Hello, I am a young boy. I have no sisters and 1 brother. My mother is a housewife and my father is a farmer. I live with my parents. My health is fair and my progress is fair. In school, my favourite subject is mathematics. When I get home from school, I help my family by animal care. I enjoy playing cricket. I live near the city of Mymensingh in central Bangladesh (about 3 hours from Dhaka). Our families live in small huts without electricity or running water. Most families in my community are day labourers in nearby farms and work really hard. 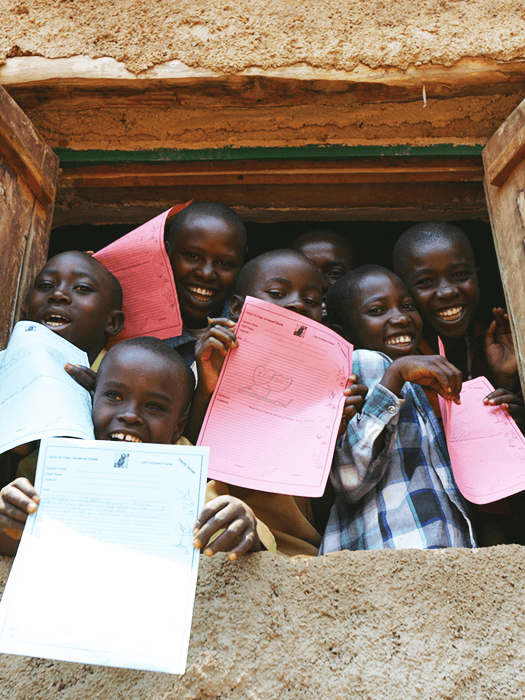 FH desires to increase the number of kids who, like me, want to regularly attend school. To do this, FH is helping families develop additional income and contributing to our school costs. In order for our community to develop to our fullest potential (physically, emotionally, spiritually and socially), FH is addressing some of our greatest obstacles. Securing access to clean water, focusing on preventative health care, building latrines and, in some cases, teaching literacy and business principles are just a few of the critical priorities. Thank you for supporting me and my family as we work together with our community to create a sustainable future.